There are many Granada Tour Operators! 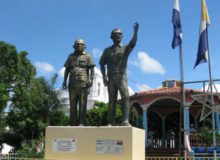 Granada is probably the most popular destination in Nicaragua, and there are many different things to to here. 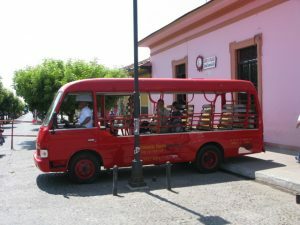 Because of this, there are quite a few tour operators in Granada Nicaragua that offer different services and a huge variety of tours. 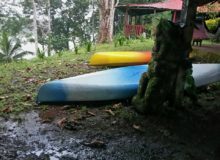 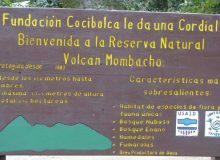 From tours in Lake Cocibolca, also known as Lake Nicaragua, to zip lines and coffee farm tours, there is something for everyone available in Granada. 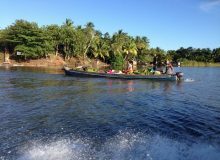 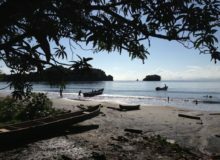 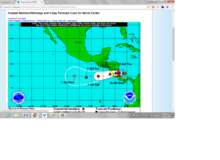 Choosing the right tour operators in Granada Nicaragua can make a difference in your experience, hence the following list of what we consider the most reputable tour operators in Granada Nicaragua.